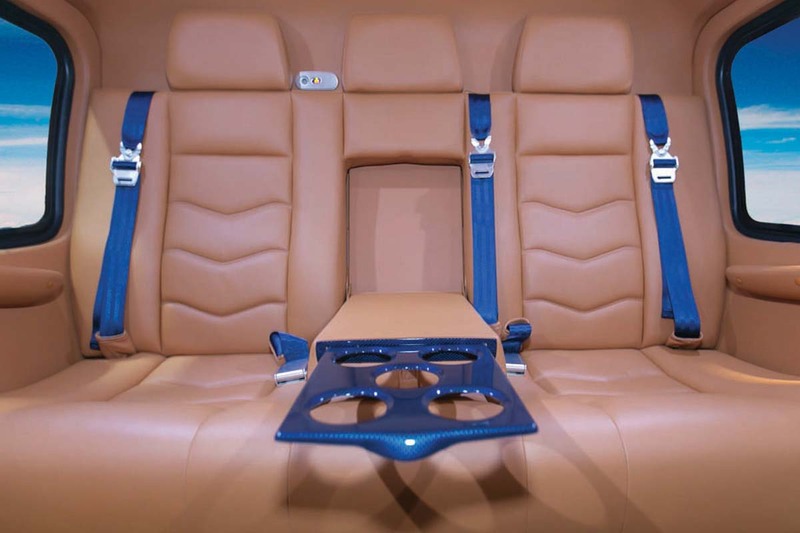 Helinet Aviation’s commitment to first class comfort, efficiency, and safety is unparalleled in the industry. 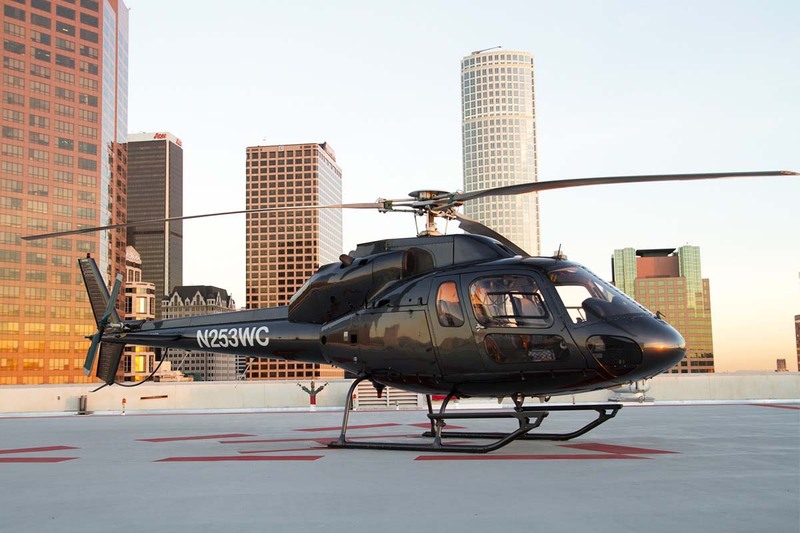 We own and operate a charter fleet that includes the luxurious Sikorsky S76 and the Leonardo AW109. 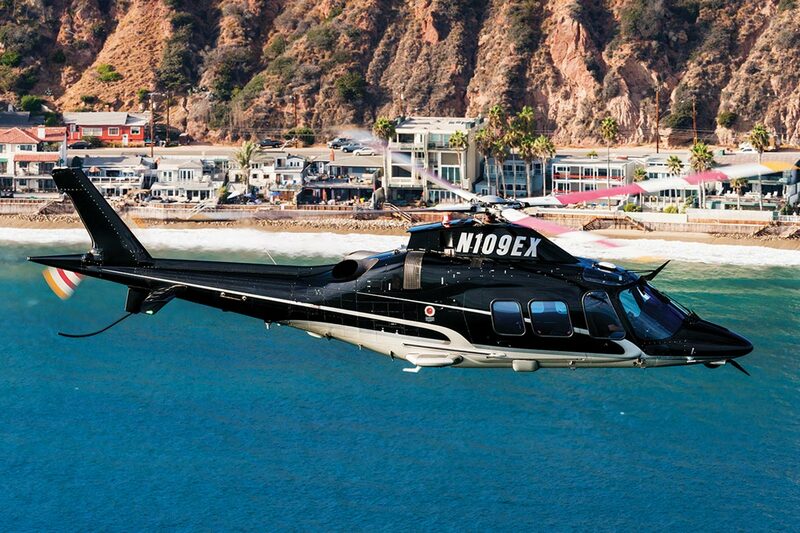 Complementing our aircraft is a team trained to ensure no want or need goes unfulfilled. It’s a commitment you see—and feel. 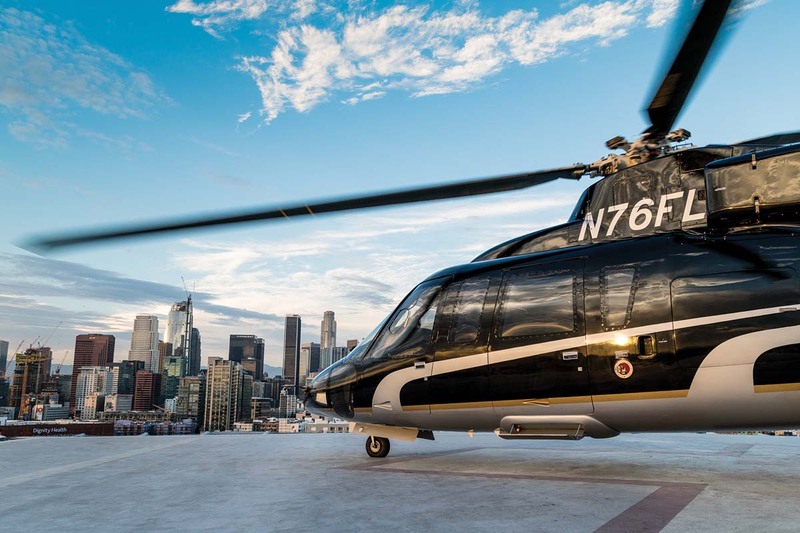 From San Francisco to San Diego and beyond, Helinet’s fleet touches down at airports, heliports and in some cases, private property* within blocks of any destination. 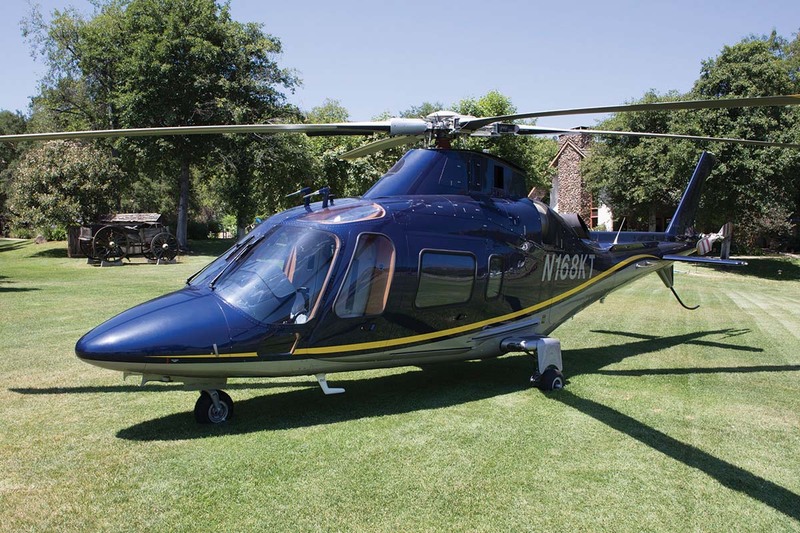 Customers can make one call to Helinet and the entire trip can be organized using the company’s network of car service and jet charter partners. 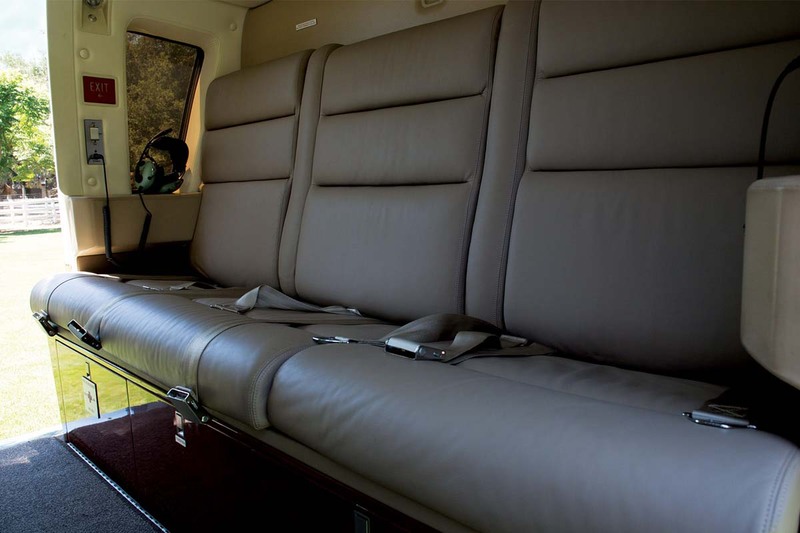 It’s our privilege to be considered for your charter transportation needs. 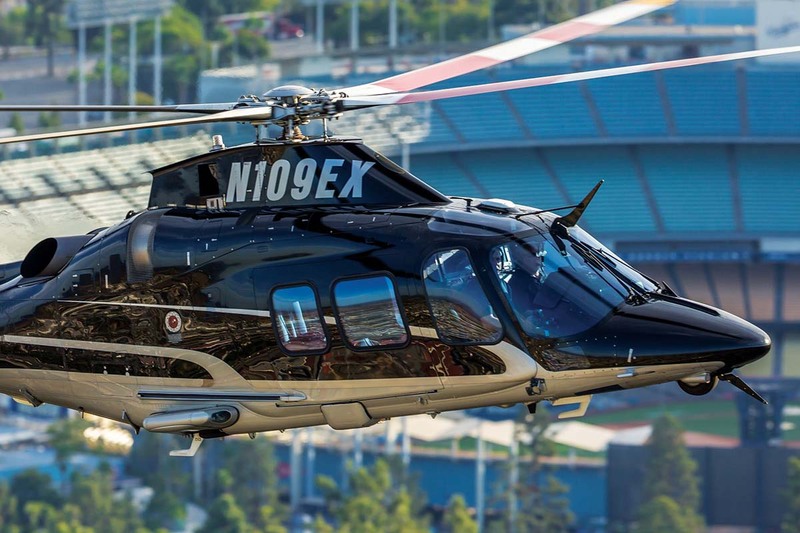 To learn more or obtain a quote, contact our Charter Services Manager at 818.902.0229 or charter@helinet.com. Get ready to experience charter at a higher level. 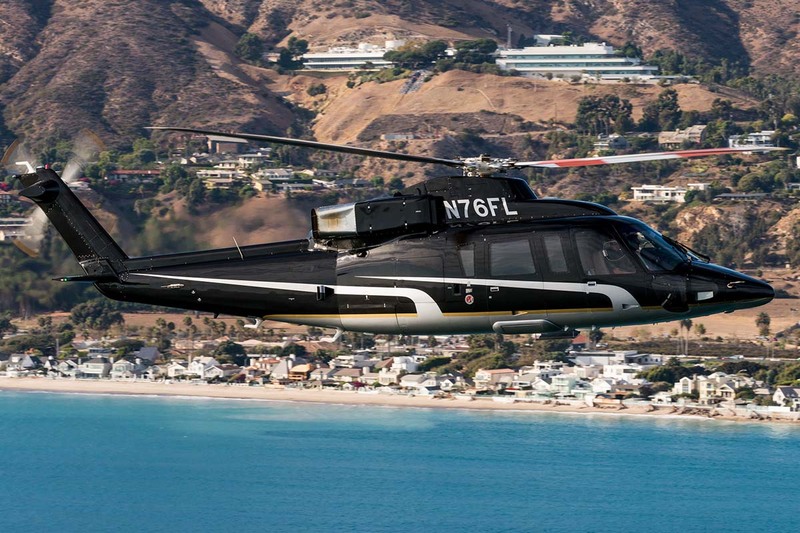 A favorite of Fortune 500 executives and celebrities, the Sikorsky S76 is one of the most luxurious twin-engine helicopters available for charter. This aircraft boasts a cruising speed of 180 mph. 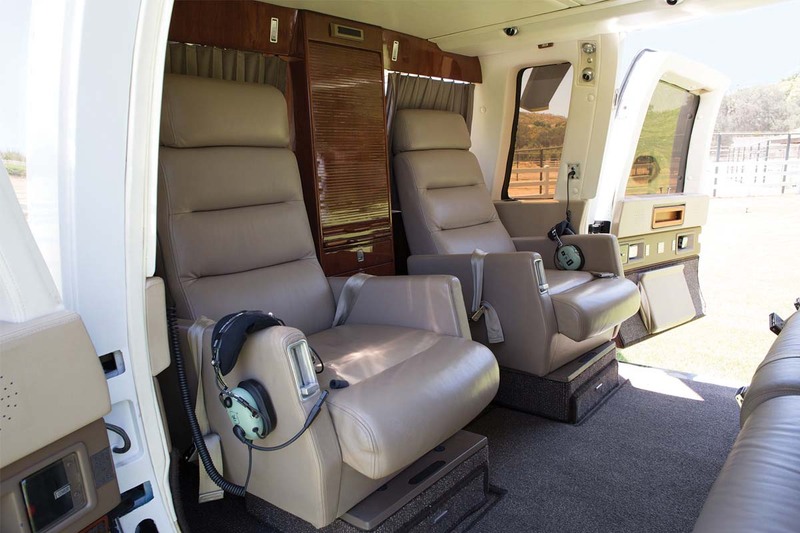 It offers a spacious cabin with comfortable seating for up to six passengers. 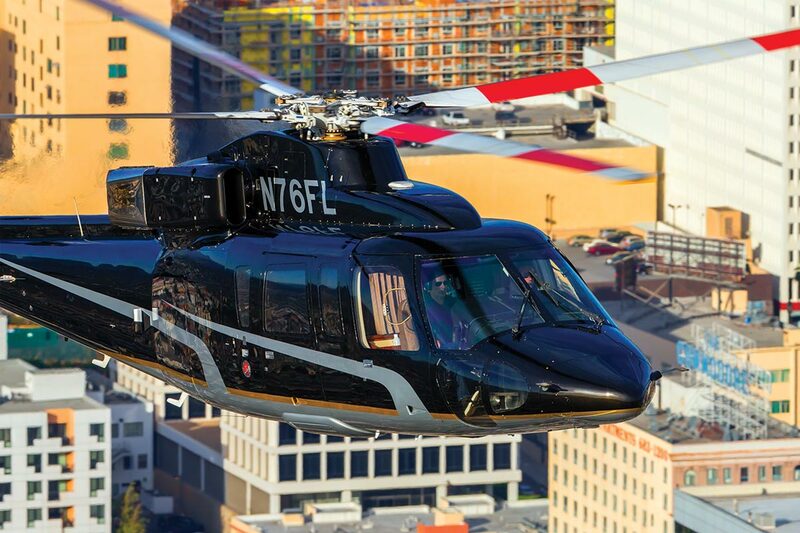 The Sikorsky S76 is the helicopter of choice when speed, comfort and convenience are paramount. 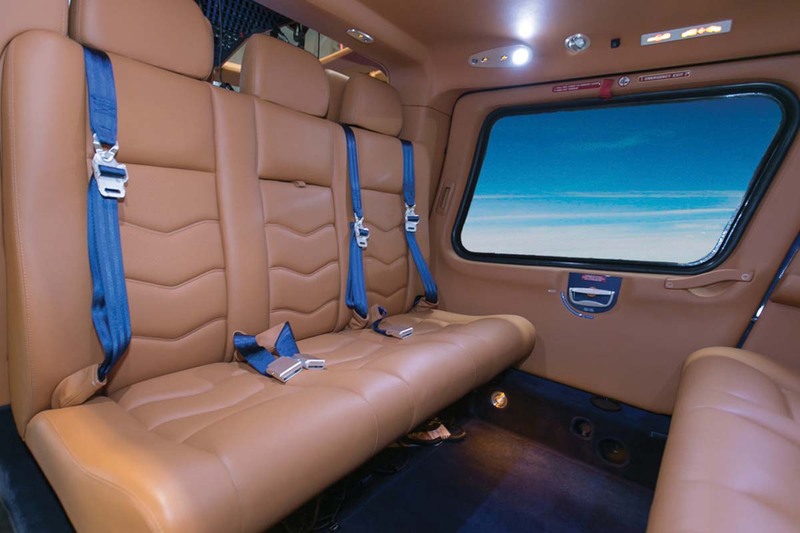 The Leonardo (formerly AgustaWestland) AW109 Power offers the premier business environment for passengers, providing the ultimate in corporate and executive travel. 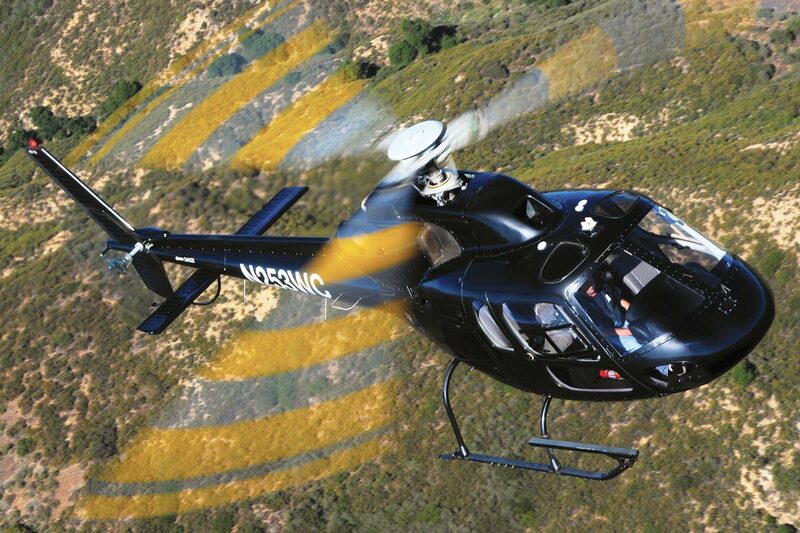 Equipped with twin-engines, the A109 Power provides enhanced safety features along with the capacity to fly in a wide variety of conditions. 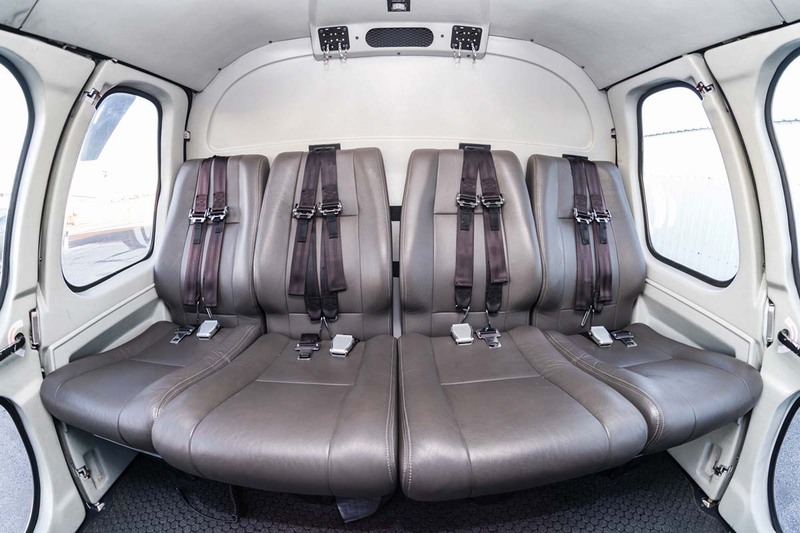 A spacious, superbly appointed cabin pampers up to six passengers with unsurpassed comfort. 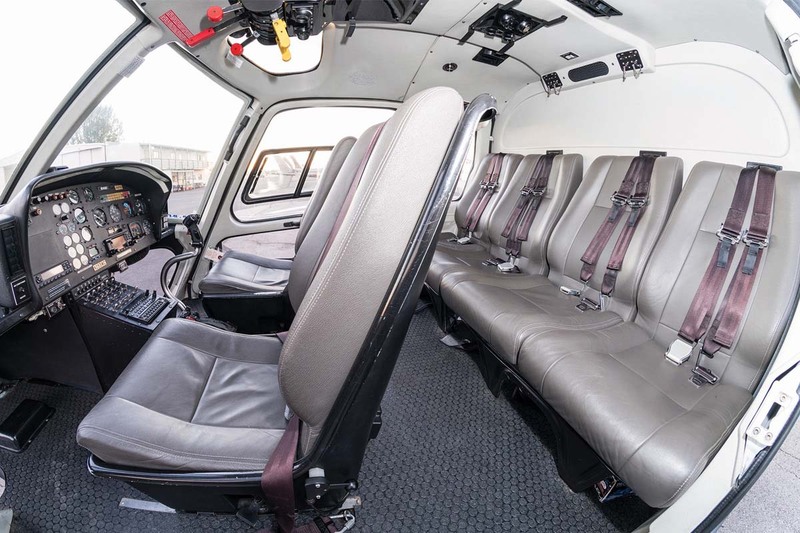 An aircraft with excellent range, the AS355 offers the power and safety of twin engines and comfort of seating for up to five passengers. 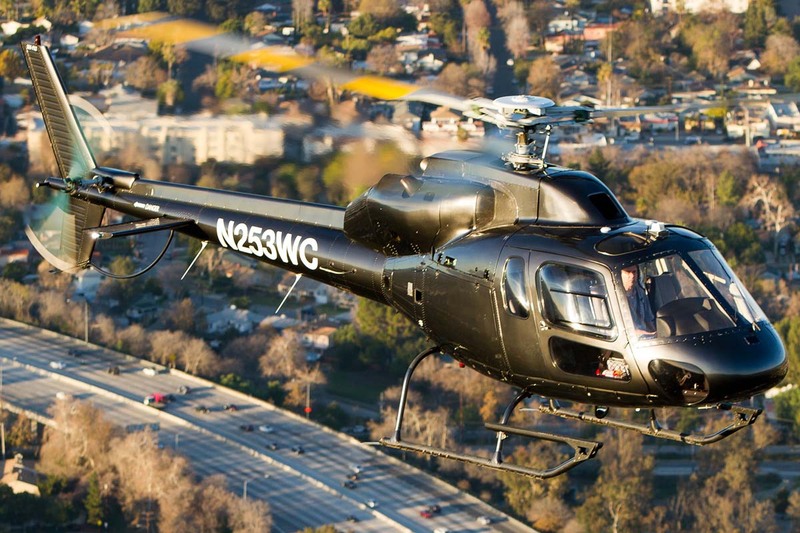 A quiet, smooth ride, outstanding 180-degree views and a spacious cabin ensure you fly in style, making the Airbus AS355 the perfect choice for executive and high-end charter. All specifications vary depending on flight conditions.